Welcome home to Prospect Hills! 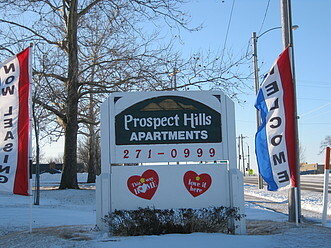 Welcome to Prospect Hills located in Topeka, Kansas. 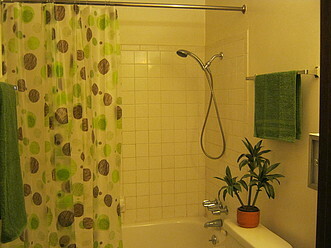 We offer the lifestyle of comfort and convenience you deserve. Make coming home the best part of your day. Call or stop by today for your personal tour and take a look at what our community has to offer. We offer an array of community amenities including FREE cable, FREE carport, all-electric appliances, sparkling pool, on-site laundry facility on each floor, secure building access and 24-hour emergency maintenance. We are a quick jog to the 244-acrea park and nature trail overlooking the Kansas River near Cedar Crest, the Governor's mansion and a block to I-70. 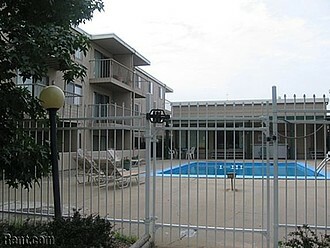 We are minutes to the city bus line, churches, grocery and restaurants. 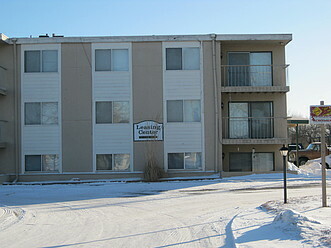 Our comfortable community is perfectly priced for any budget. 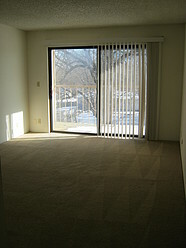 Our studios, one and two bedroom are spacious apartment. 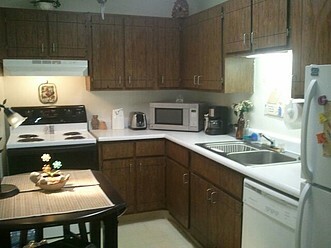 Each apartments feature fully equipped kitchens, including dishwasher, central heat and air, large walk in closets, window coverings, plush carpeting and private patios or balconies. Your pets are always welcome at Prospect Hills and our on-site management and maintenance teams are dedicated to providing residents with exceptional service.